The SCALA Clearance Sale offers retailers amazing margins and incredible deals on some of the biggest brands. SCALA has all kinds of product categories on sale: including toys, drugstore, and lingerie. This promotion will only last for a limited time, so take advantage of it today and stock up on some fresh new stock to entice consumers this spring season. 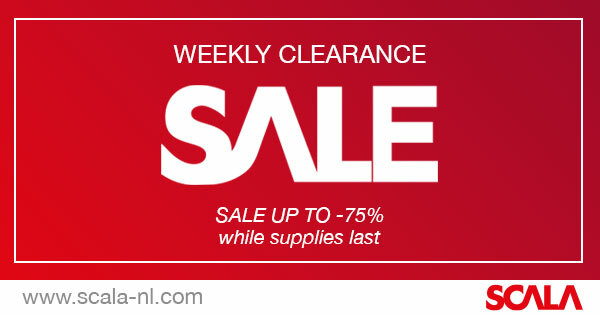 Also note that SCALA is adding deals on a weekly basis, meaning retailers have to check back in to see the latest deals. There’s something for every target-audience, experience-level, and budget: meaning retailers definitely find outstanding sale deals catered to their own personal B2B needs.